Jimmy McClean is a Lakota boy—though you wouldn't guess it by his name: his father is part white and part Lakota, and his mother is Lakota. When he embarks on a journey with his grandfather, Nyles High Eagle, he learns more and more about his Lakota heritage—in particular, the story of Crazy Horse, one of the most important figures in Lakota and American history. 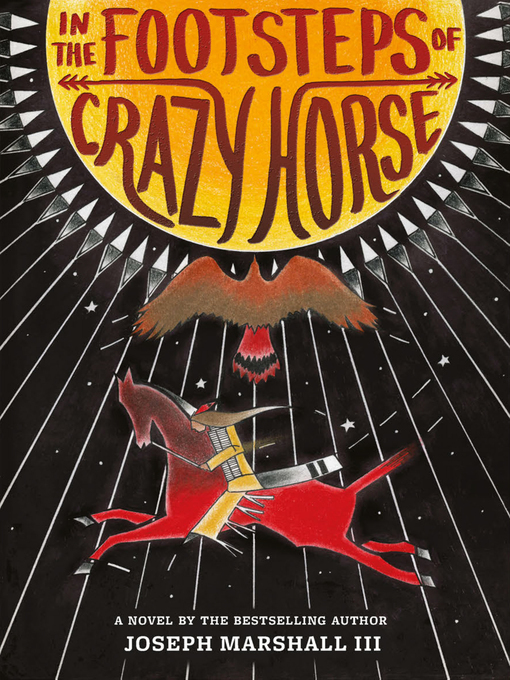 Drawing references and inspiration from the oral stories of the Lakota tradition, celebrated author Joseph Marshall III juxtaposes the contemporary story of Jimmy with an insider's perspective on the life of Tasunke Witko, better known as Crazy Horse (c. 1840–1877). The book follows the heroic deeds of the Lakota leader who took up arms against the US federal government to fight against encroachments on the territories and way of life of the Lakota people, including leading a war party to victory at the Battle of the Little Bighorn. Along with Sitting Bull, Crazy Horse was the last of the Lakota to surrender his people to the US army. Through his grandfather's tales about the famous warrior, Jimmy learns more about his Lakota heritage and, ultimately, himself.